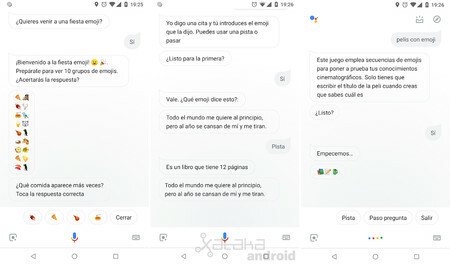 This week Google has completely renovated his Assistant with a new version, which introduces new interface and new gestures, but also introduces a what’s new in mini-games. The new Wizard of Google also renews completely its built-in games, eliminating virtually all the minigames that were in previous versions. 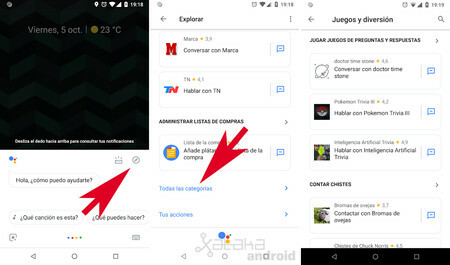 Google has removed the classic games of the snake, tic-tac-toe, solitaire, games doodle as the Pac-Man games or test maths, geography or English, among others. Now if you tell the wizard that we want to play has only one game available in English: the new game I Already know. 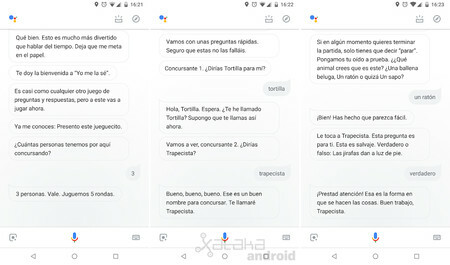 Now it seems that Google’s only going to add adventures conversational and games questions and answers. In the English version of the Wizard has several games of this time. The reason seems to be that they want to games can also be played from the speakers. ‘I Already know’ is the new game of questions and answers that allows games of up to five players. Through** five rounds** ask questions about any gender to each player. The person with the most hits wins the game. In the section Explore the Wizard of Google, if we’re going to All the categories > Games and fun we can find games of questions and answers created by other developers. 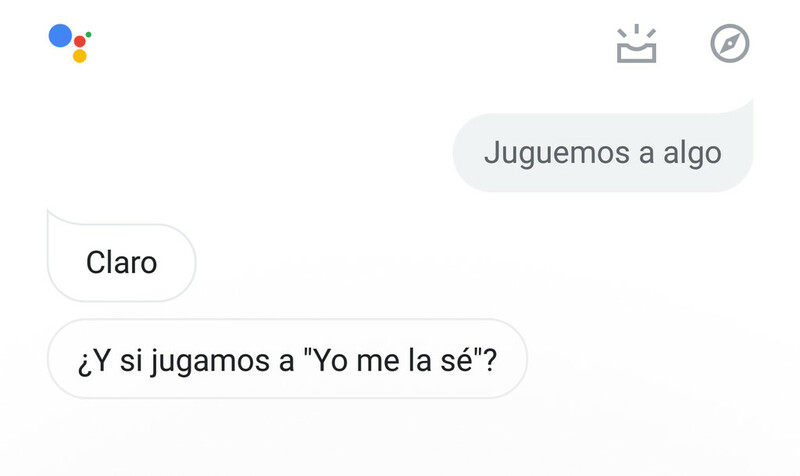 We hope that Google will add more games in Spanish. 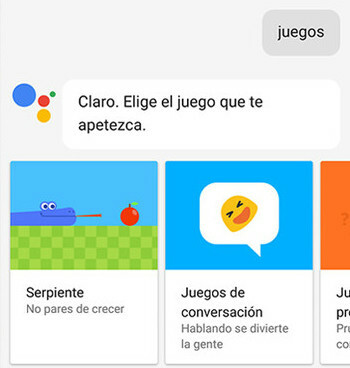 The news The new Wizard of Google renews its mini-games: now there will be only trivia games, and adventures conversational was originally published in Xataka Android by Cosmos .